April 18, 2019 • CATEGORIES: CJ-2A • TAGS: Nice. (04/11/2019) Looks like a nice build. No description provided. 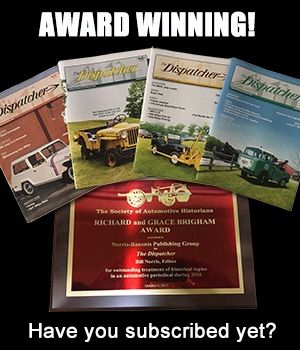 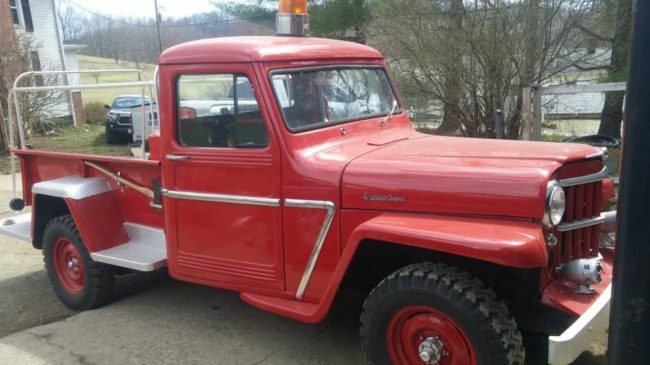 April 13, 2019 • CATEGORIES: Fire/Police/Industry Vehicles • TAGS: Nice. 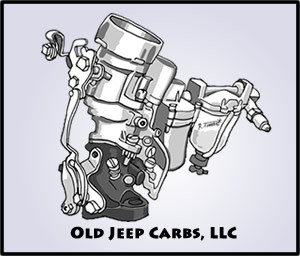 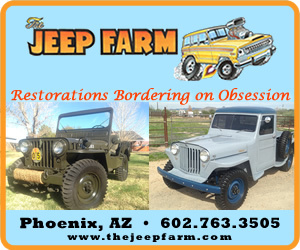 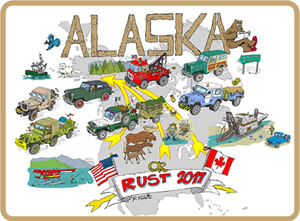 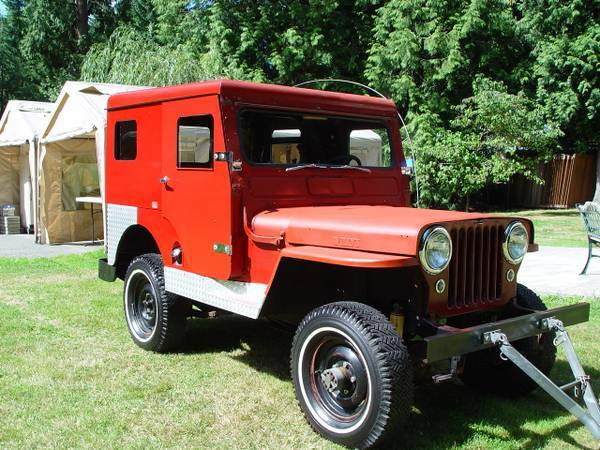 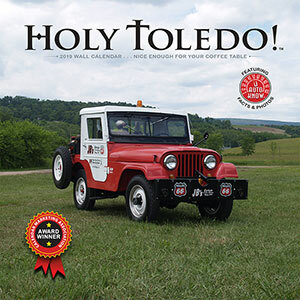 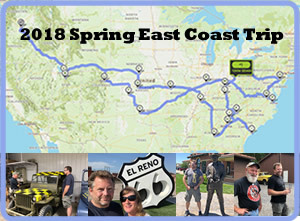 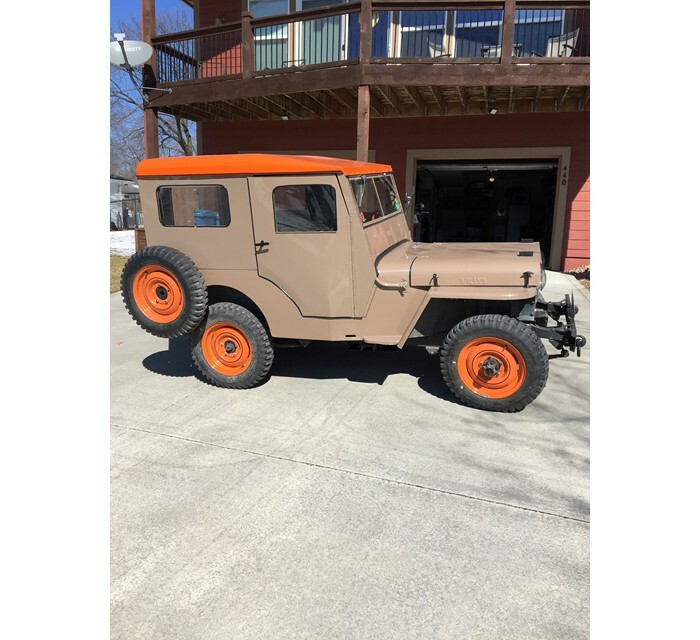 March 30, 2019 • CATEGORIES: Jeep Rods, stainless/jewels • TAGS: Nice. 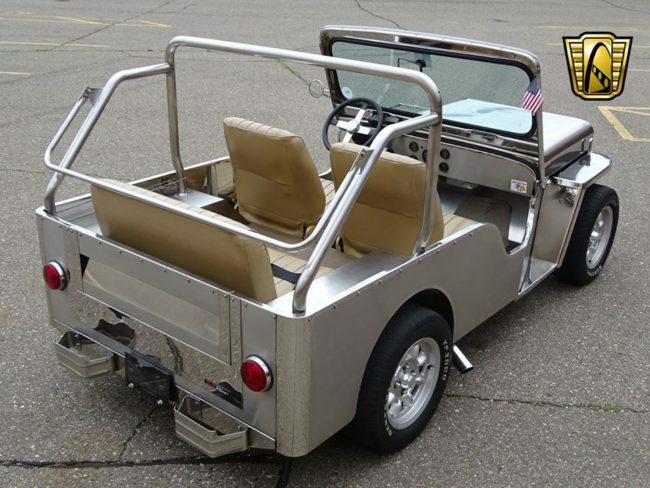 This stainless roadster was spotted for sale by Roger Martin. 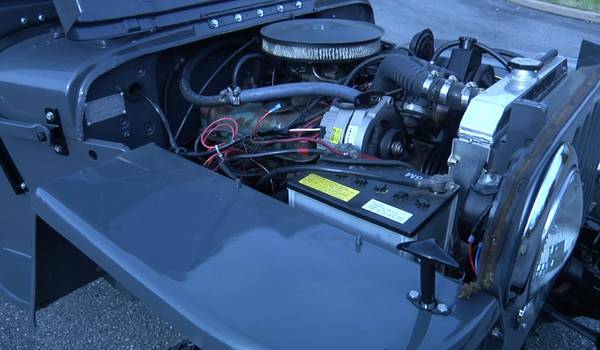 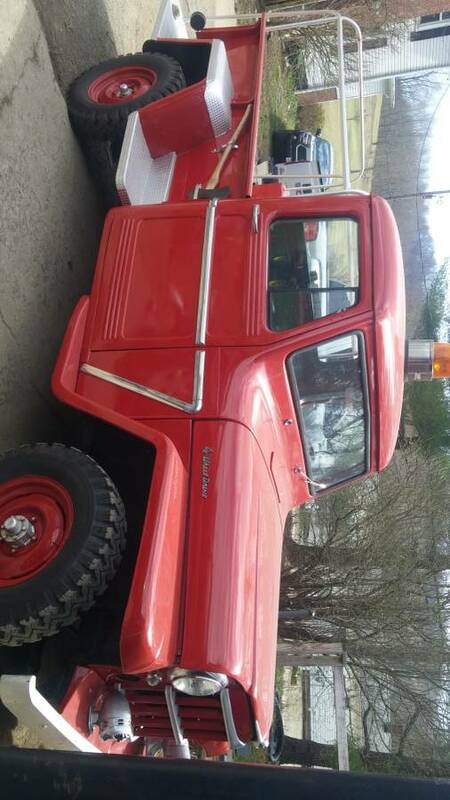 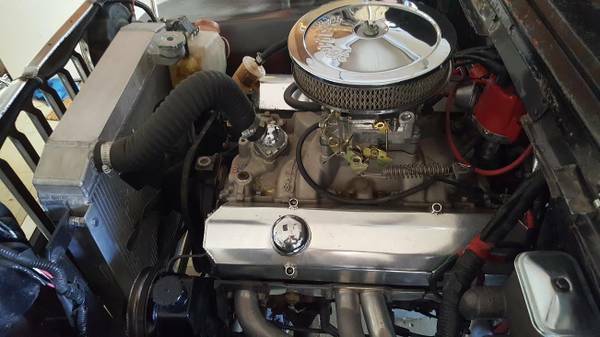 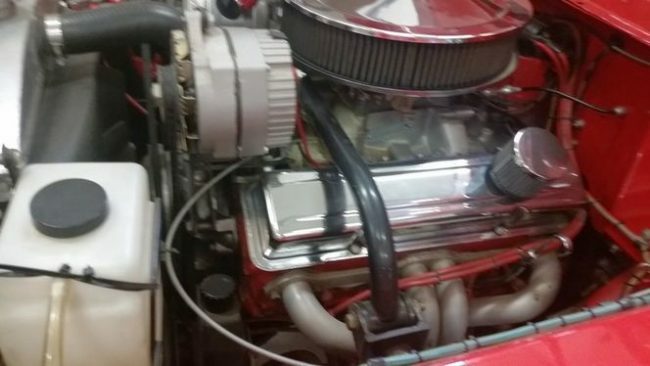 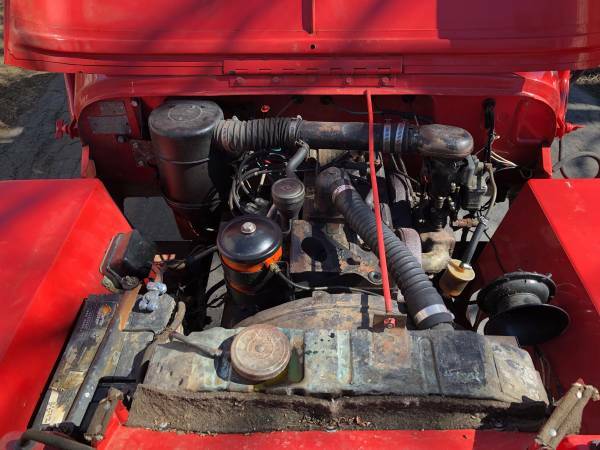 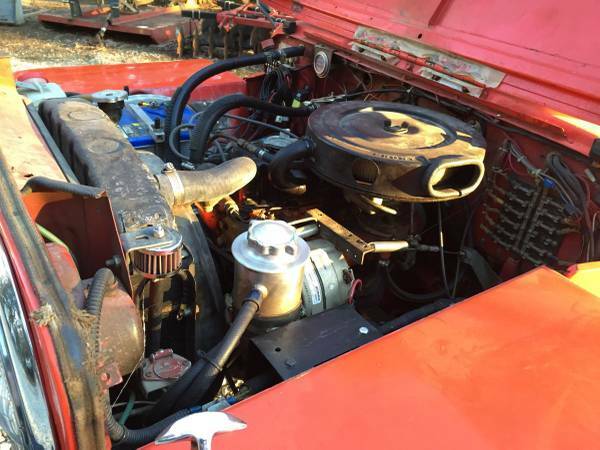 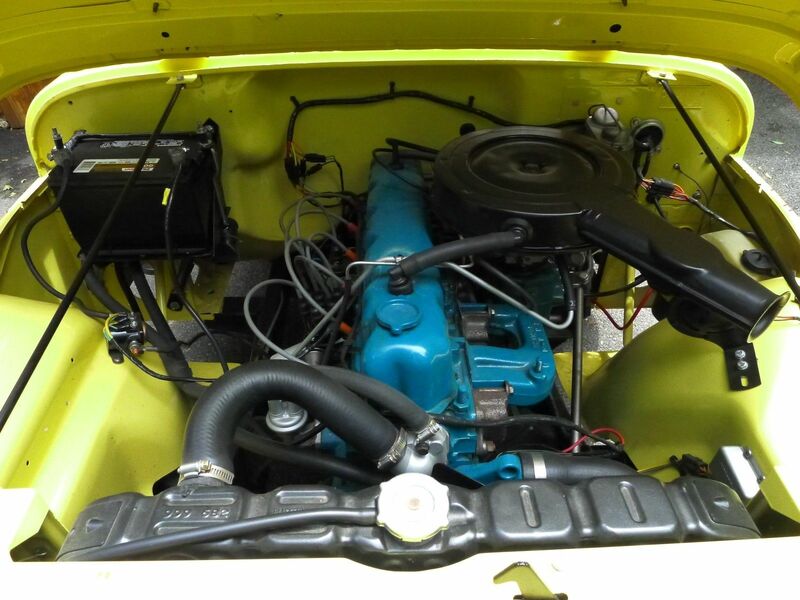 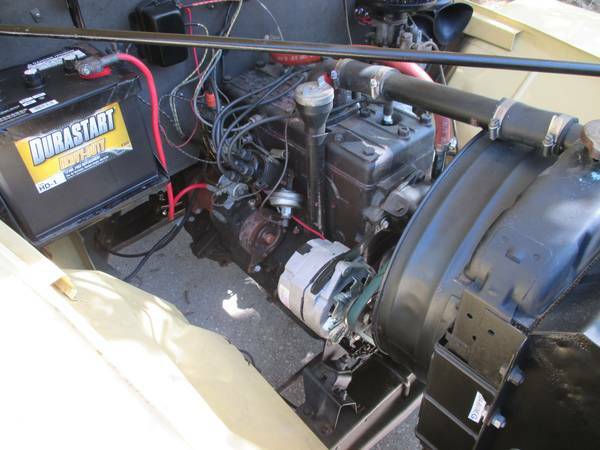 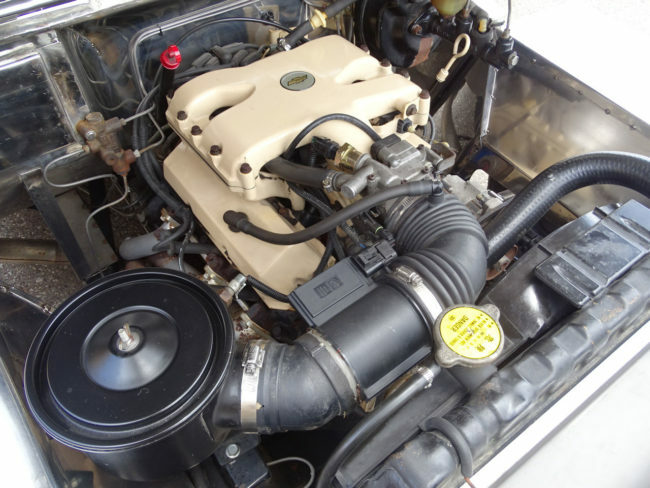 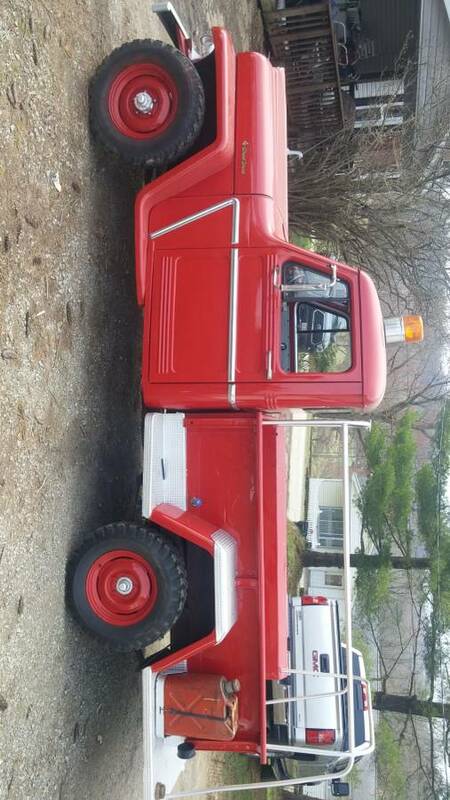 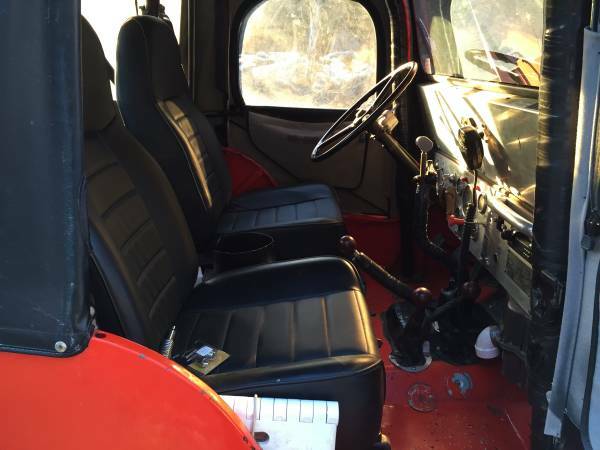 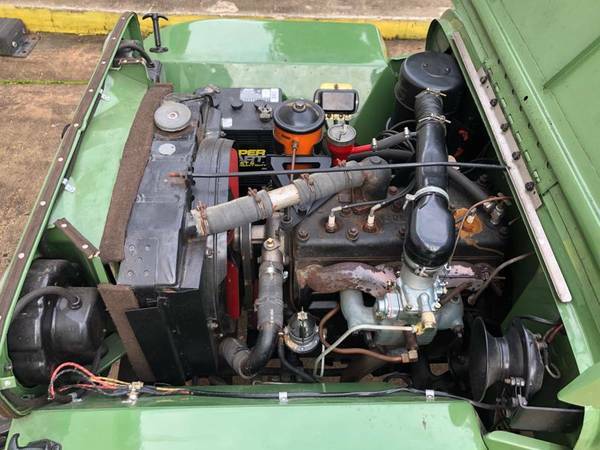 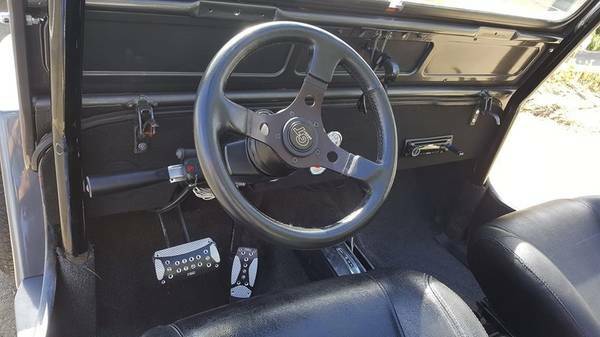 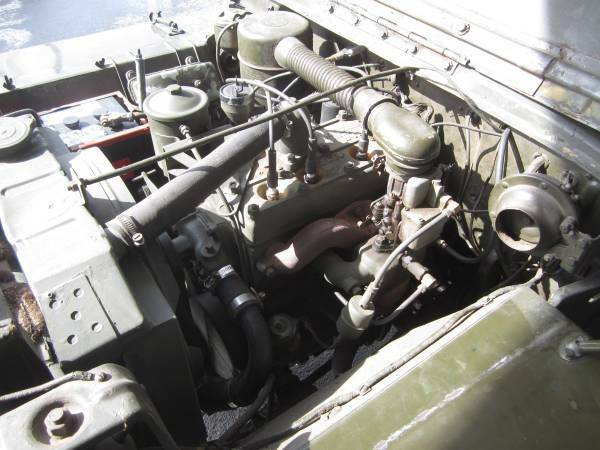 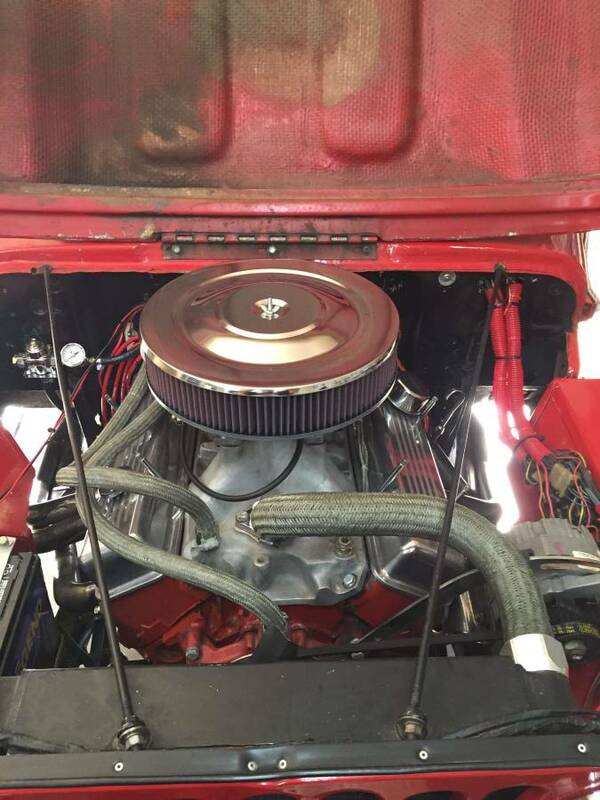 It’s an interesting build to look at, but I have been told that caution should be taken when dealing with the seller (Gateway Classic Cars). 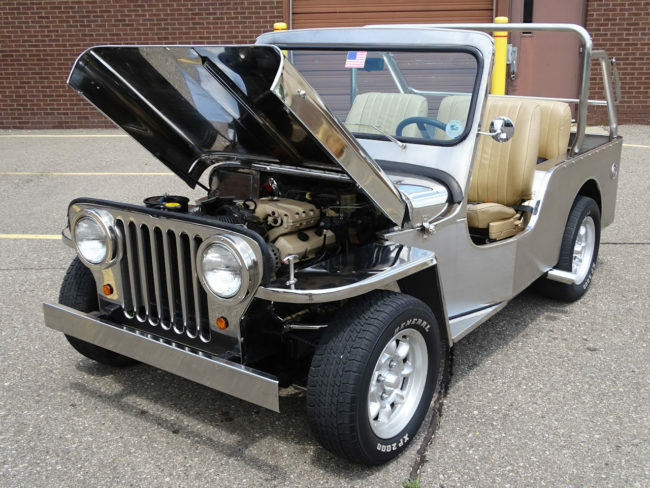 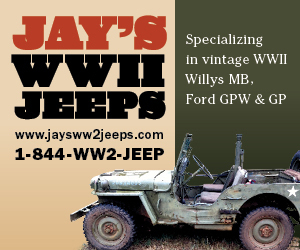 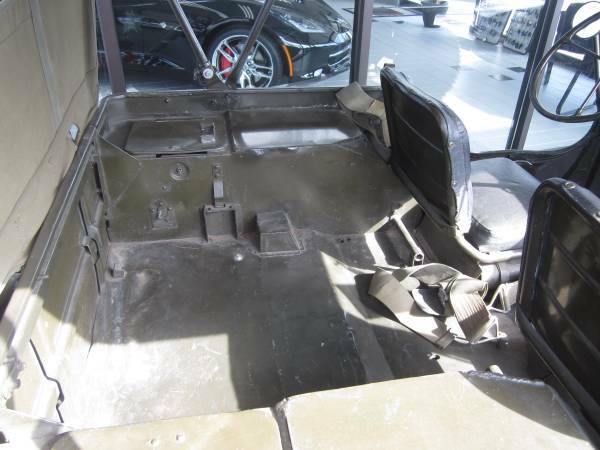 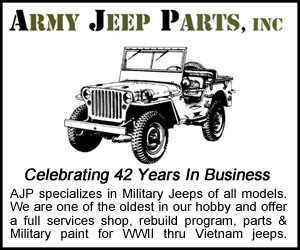 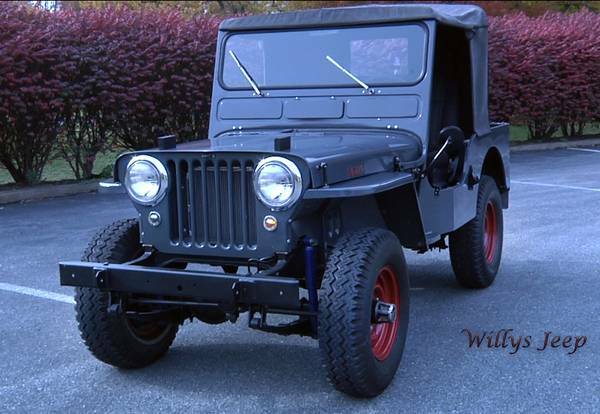 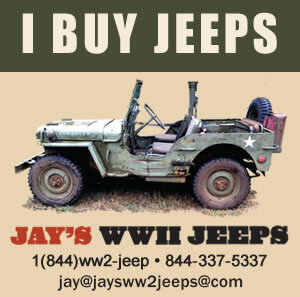 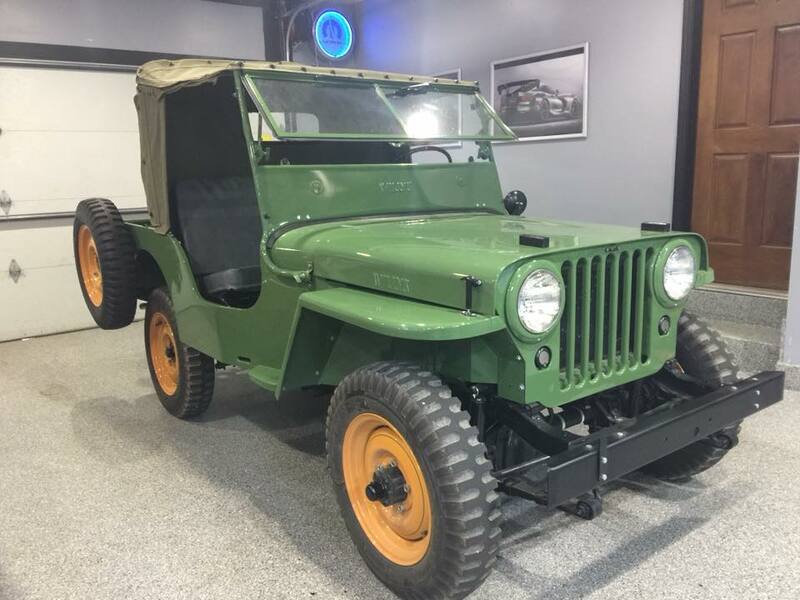 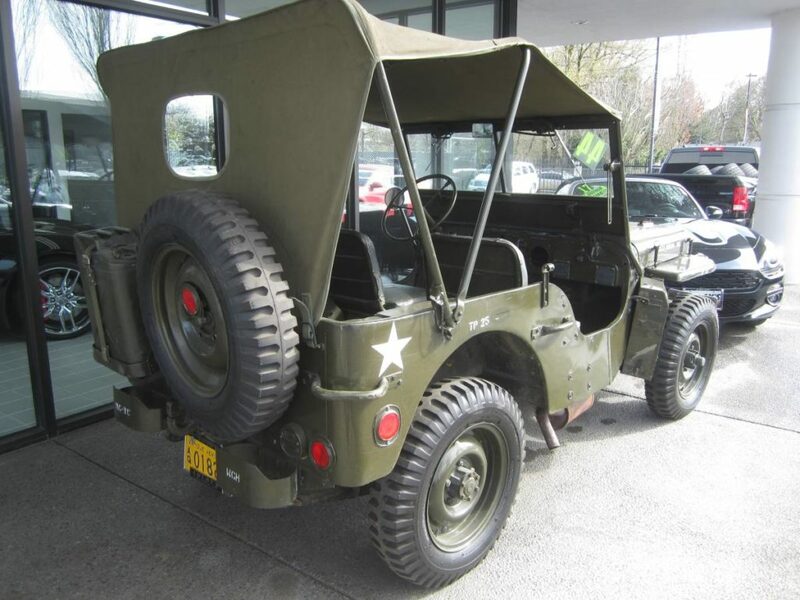 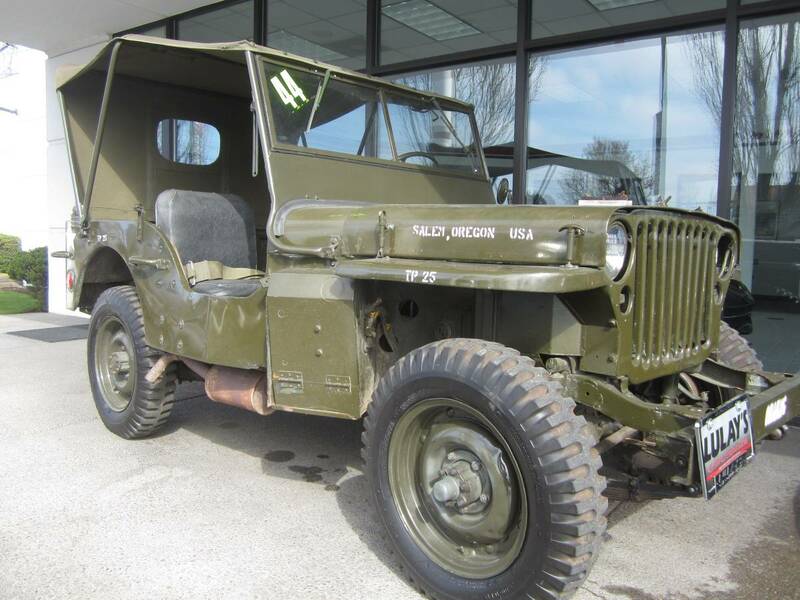 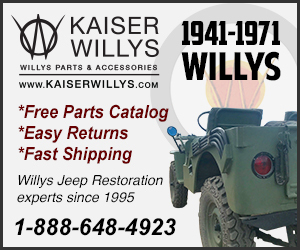 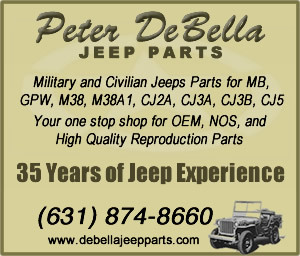 “1941 Willys Jeep for sale in our Detroit showroom! 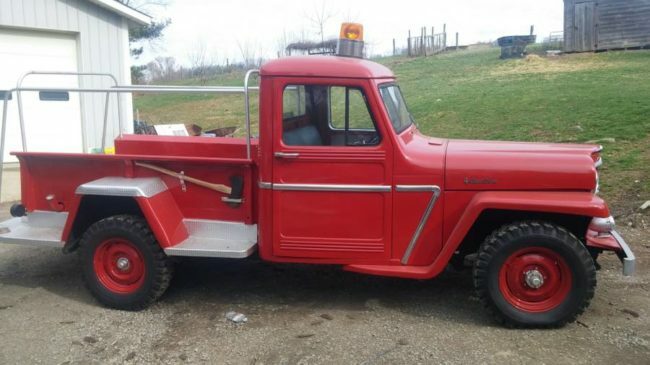 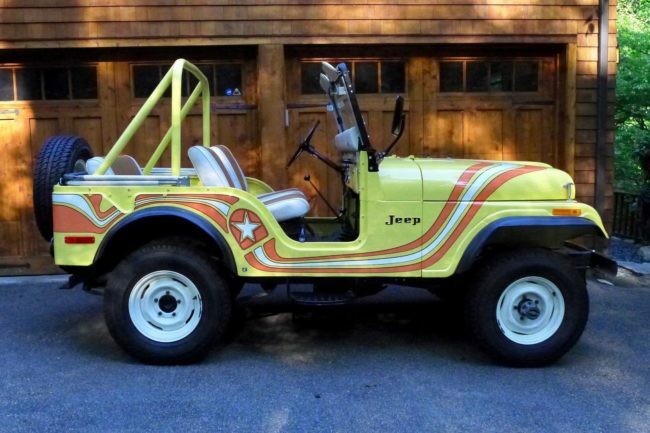 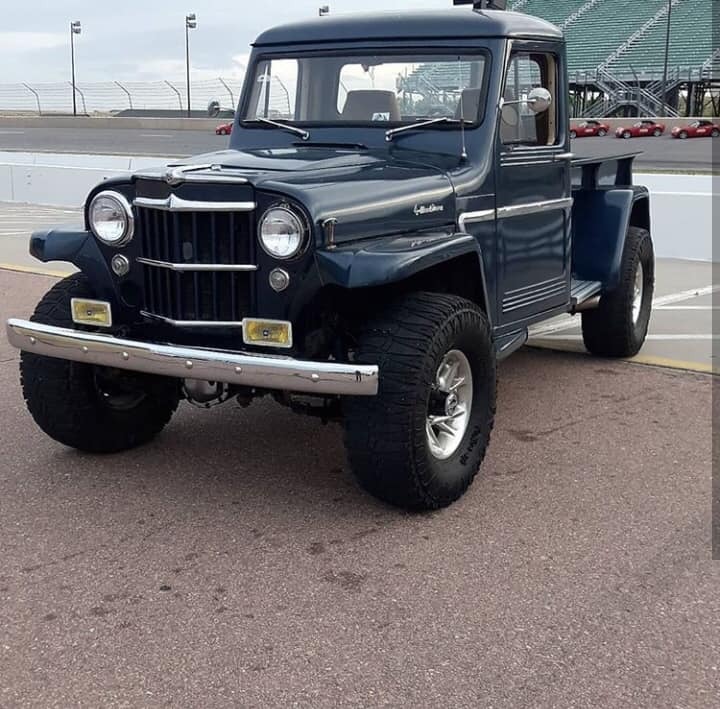 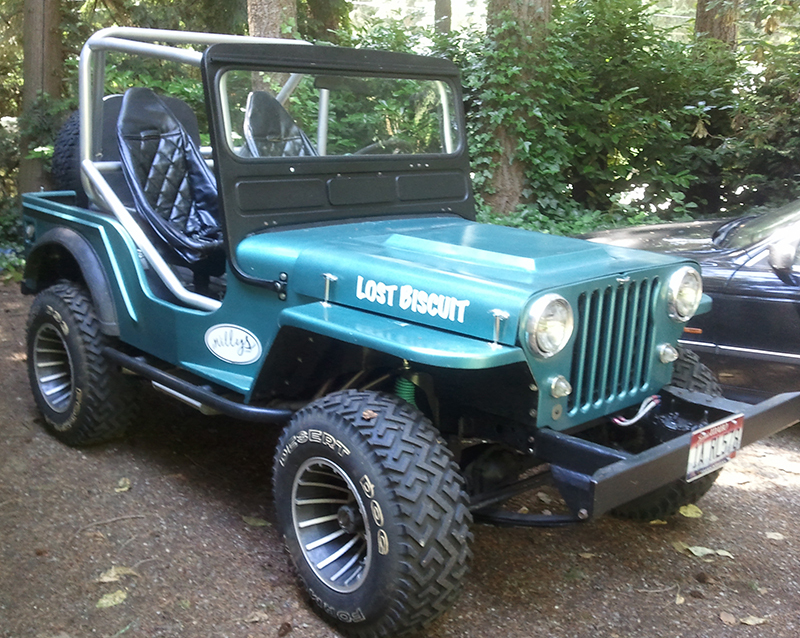 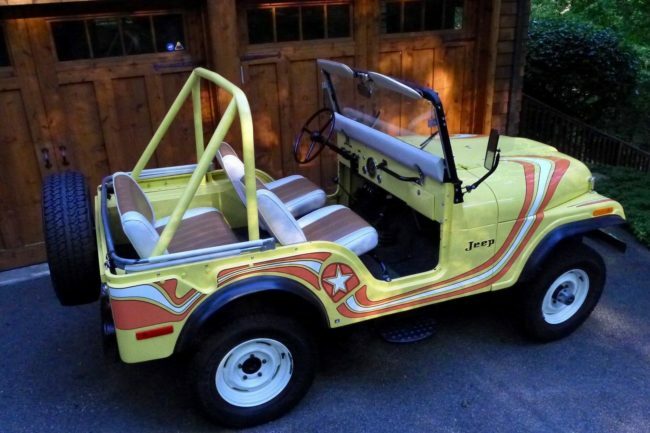 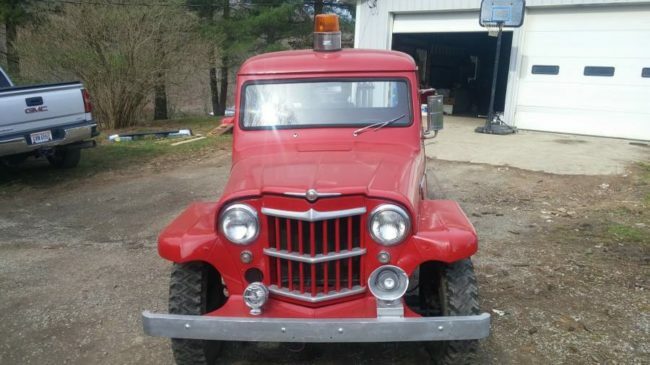 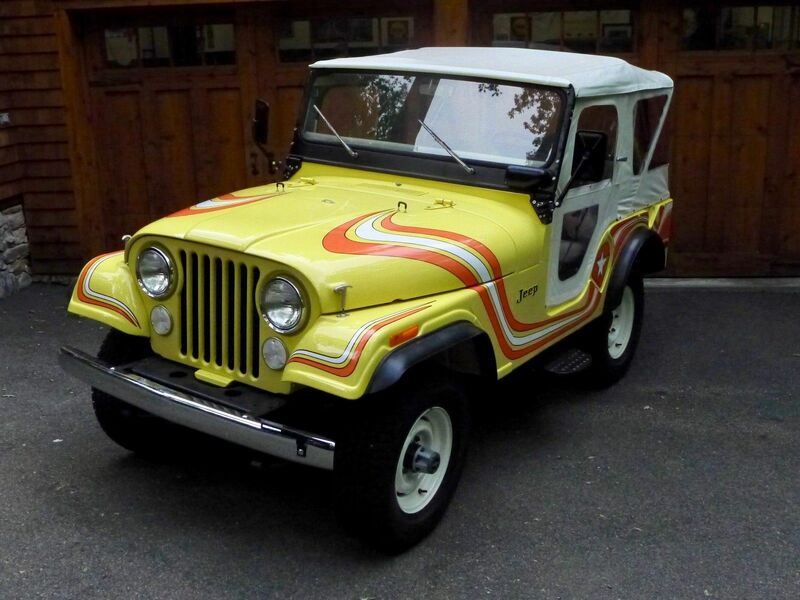 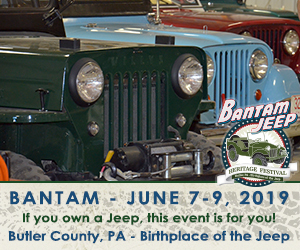 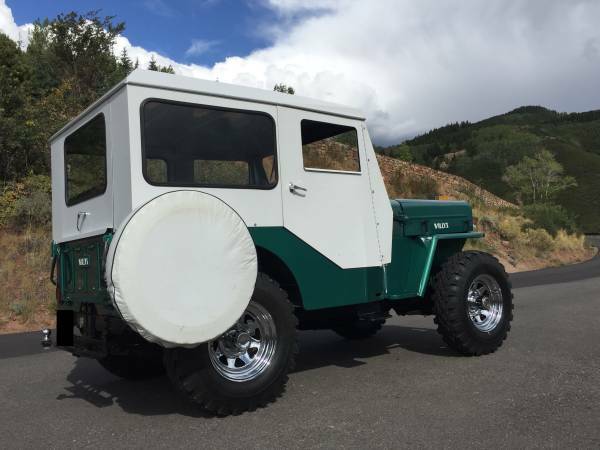 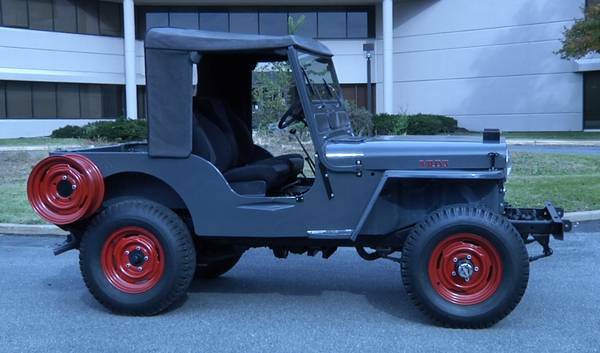 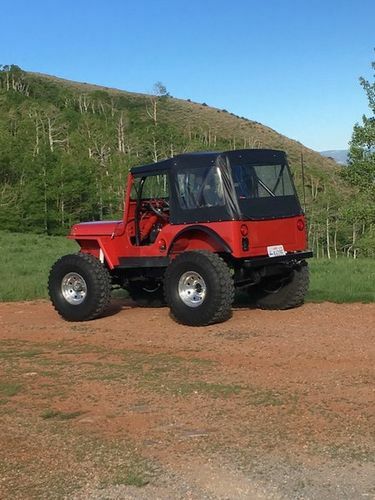 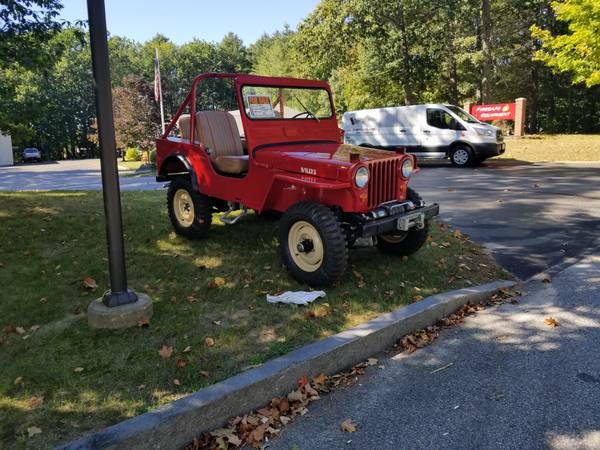 This Jeep is a blast from the past! 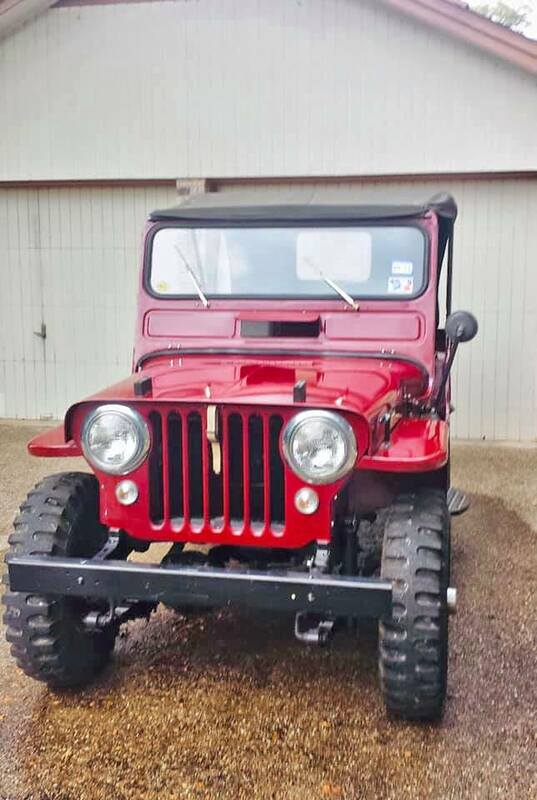 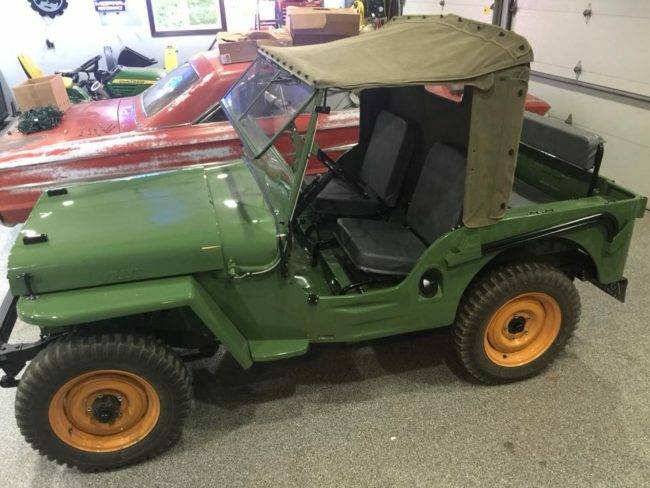 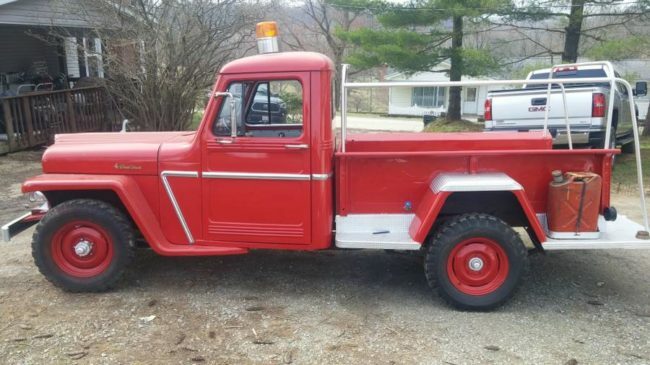 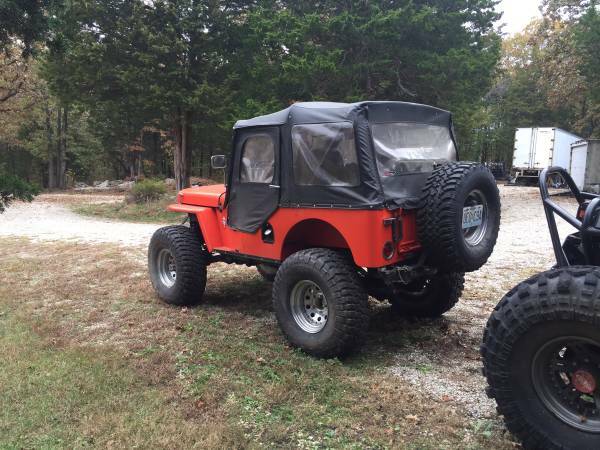 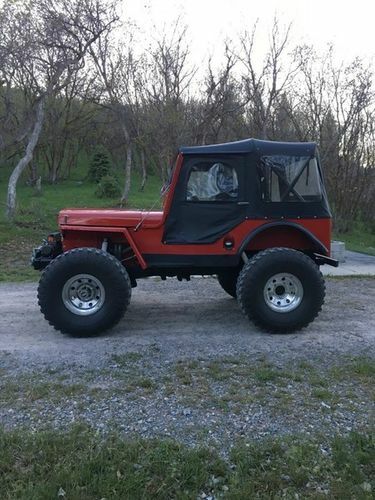 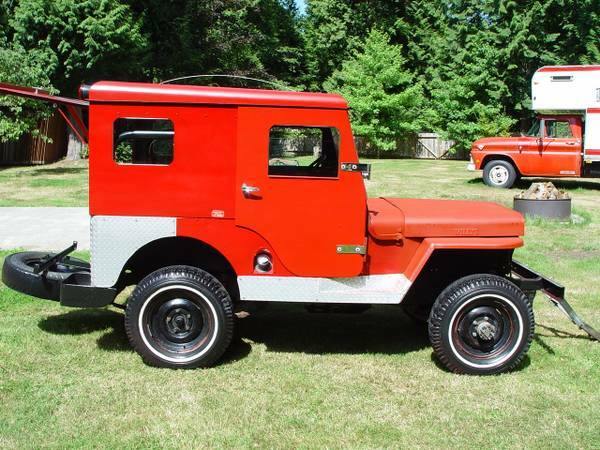 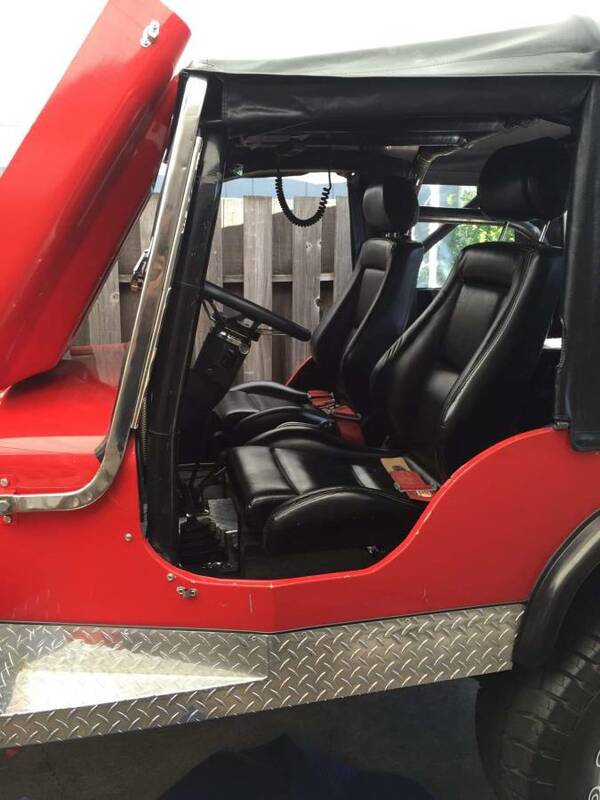 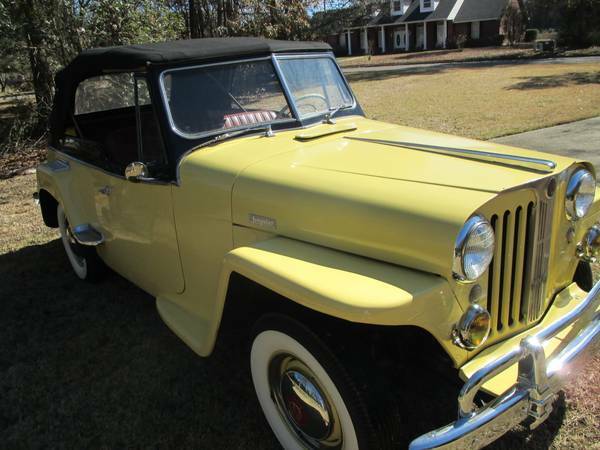 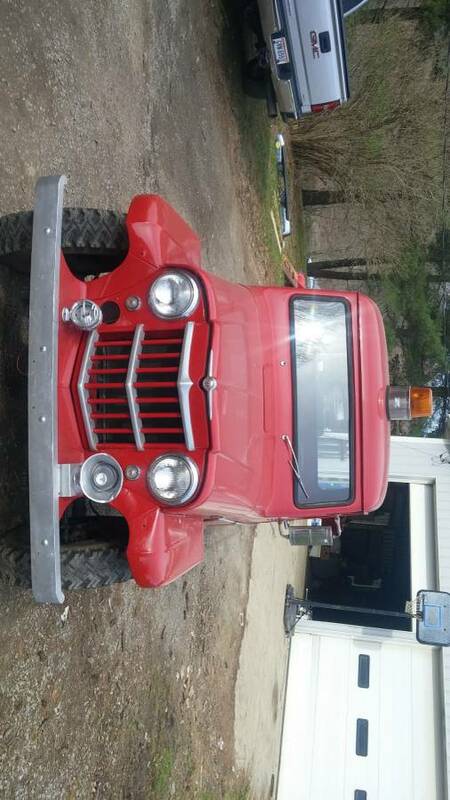 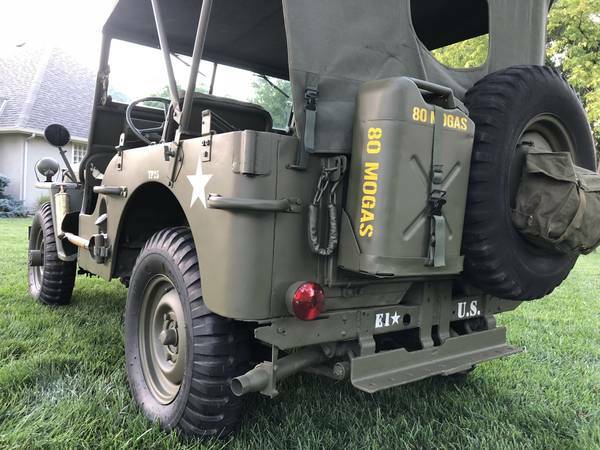 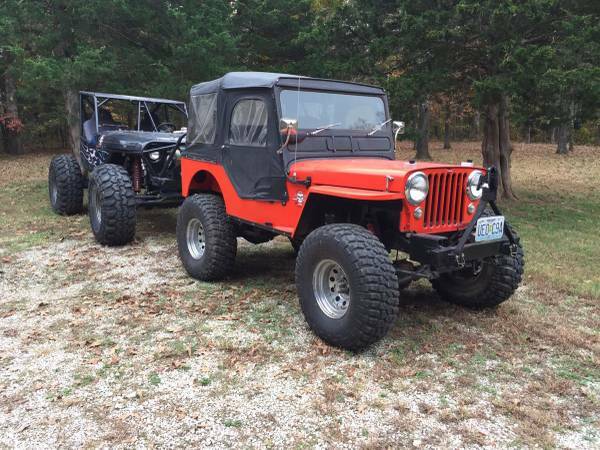 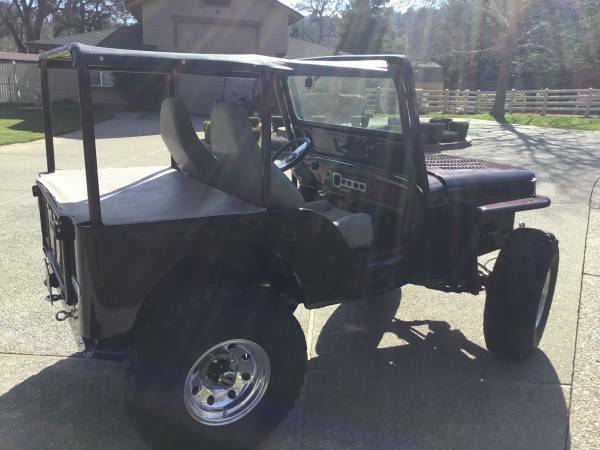 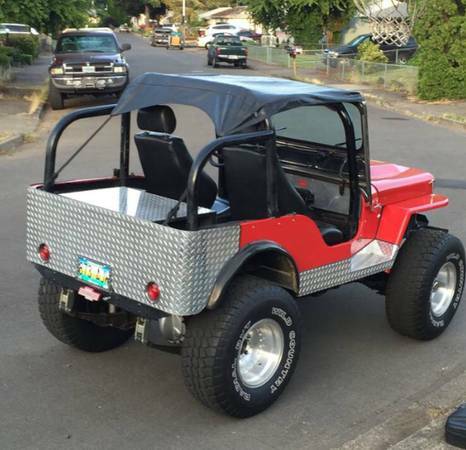 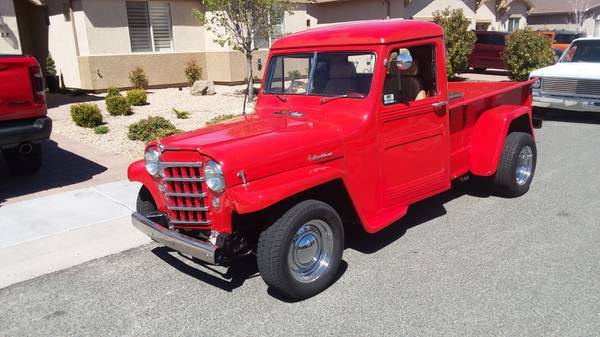 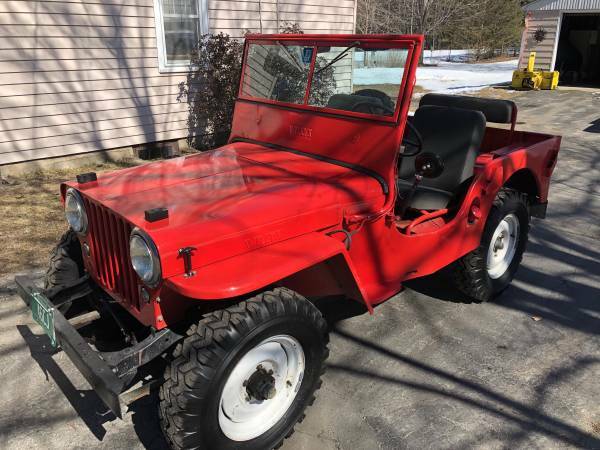 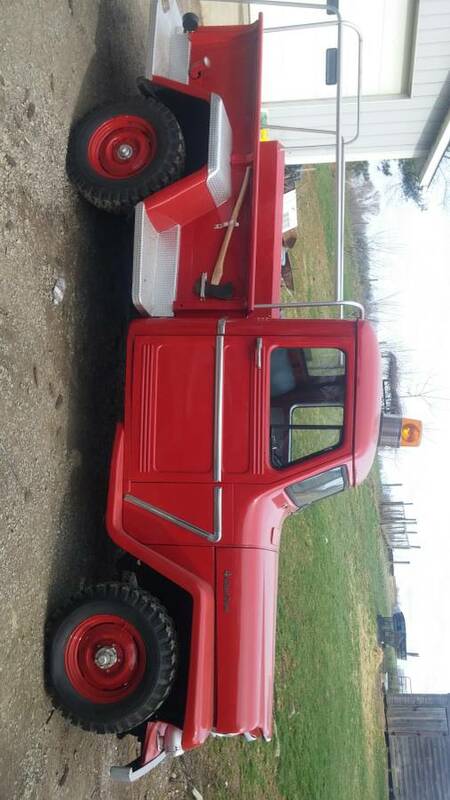 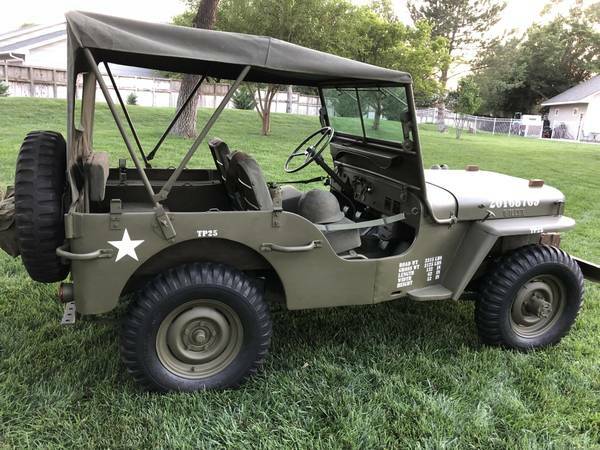 This Jeep for sale is an attention grabber! 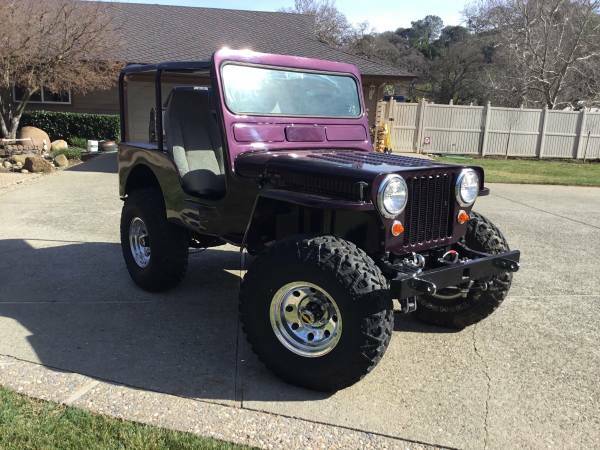 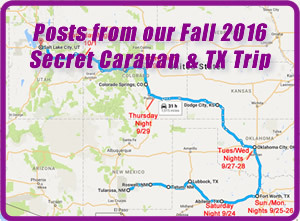 You will get looks up and down the road! 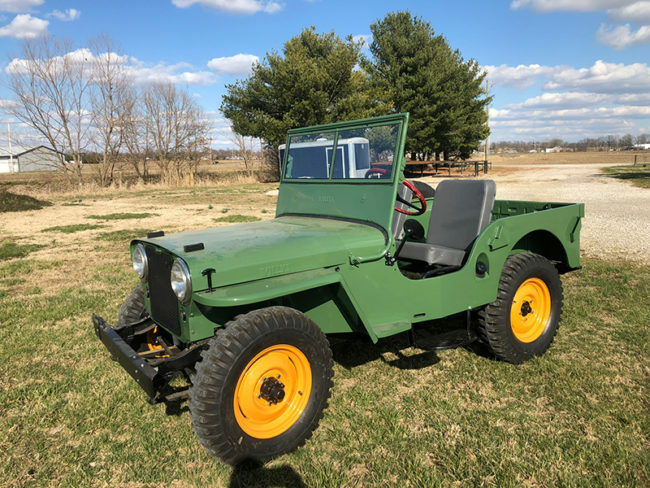 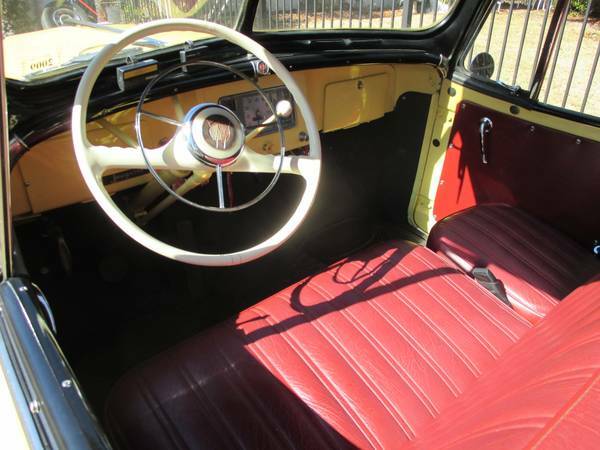 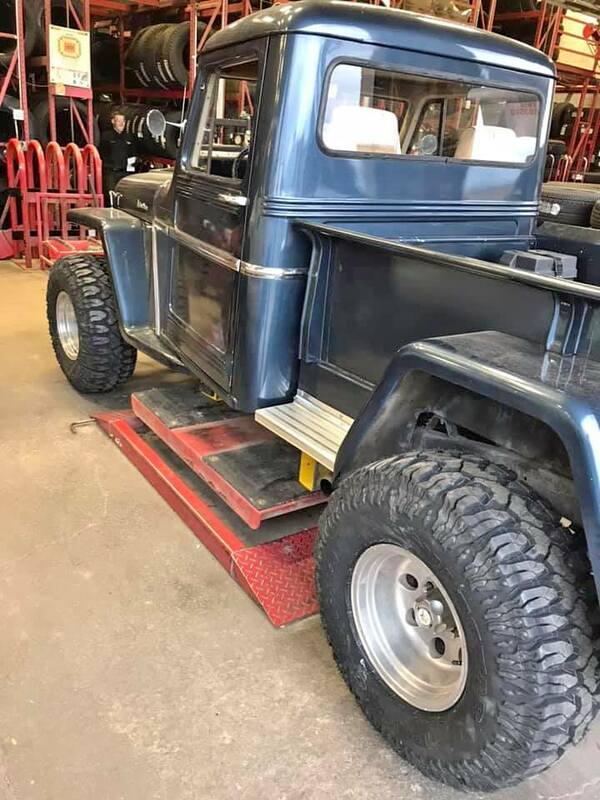 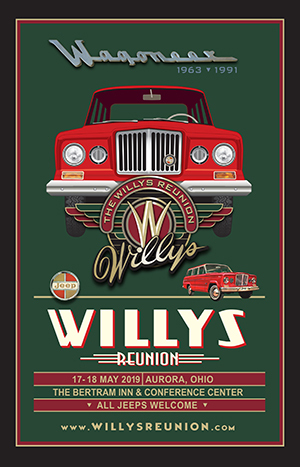 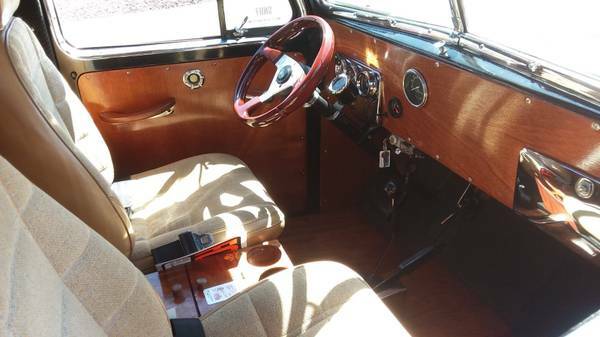 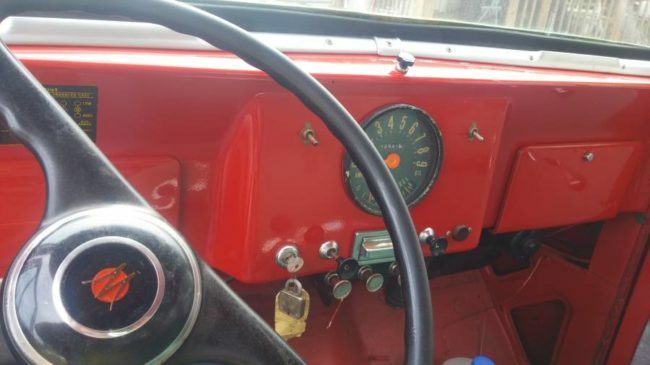 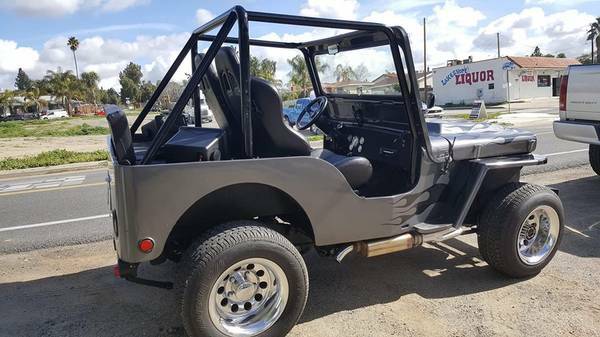 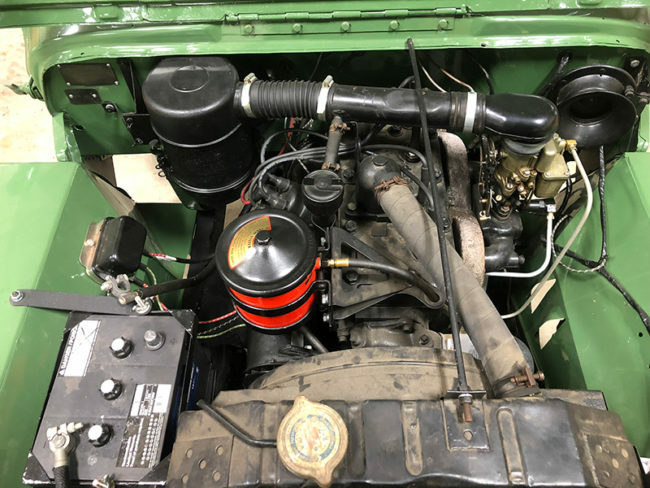 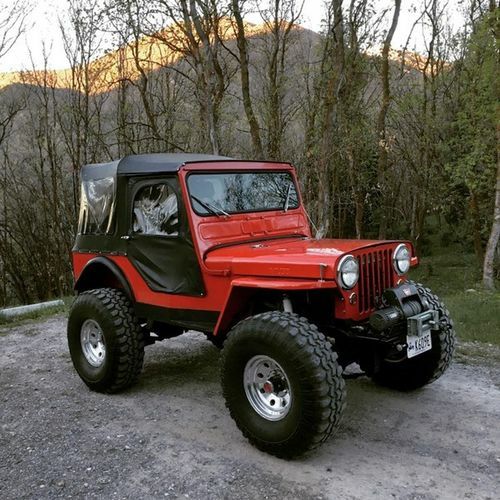 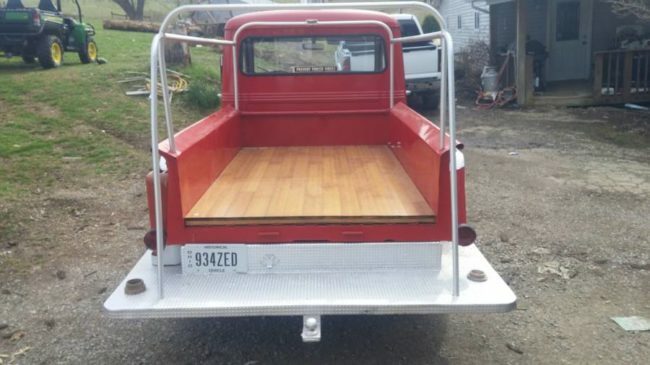 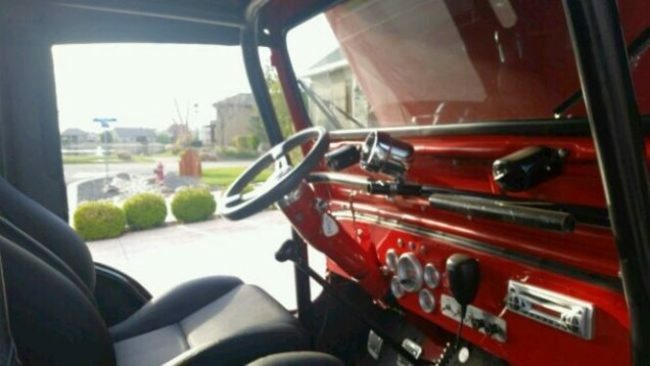 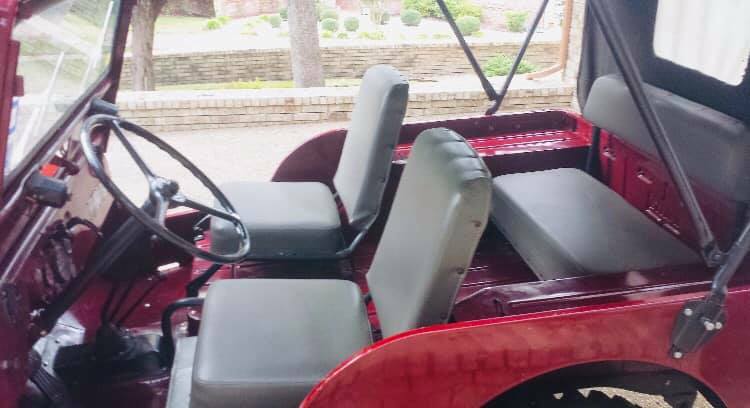 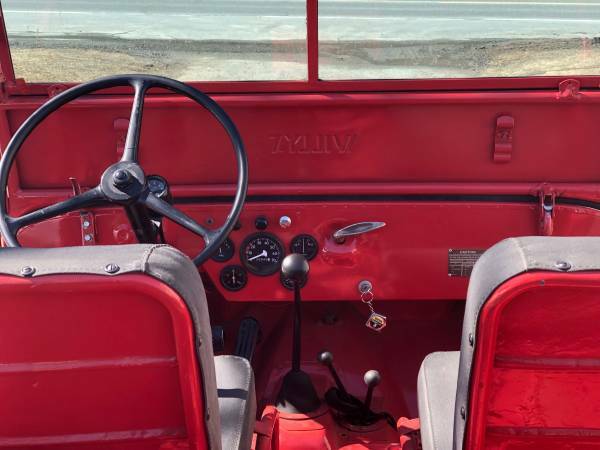 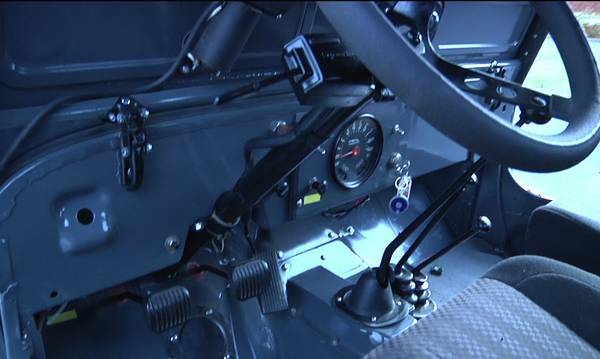 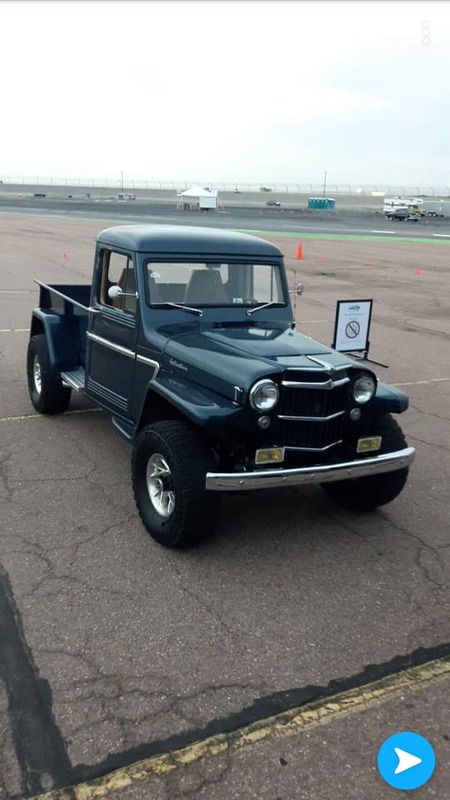 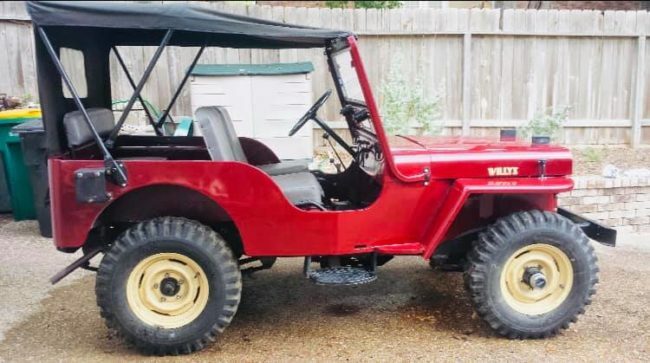 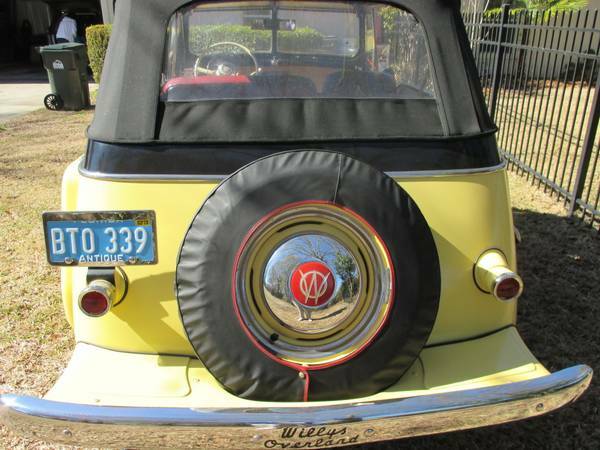 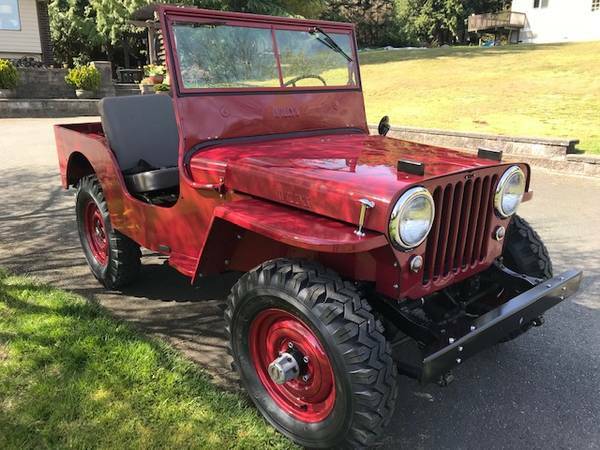 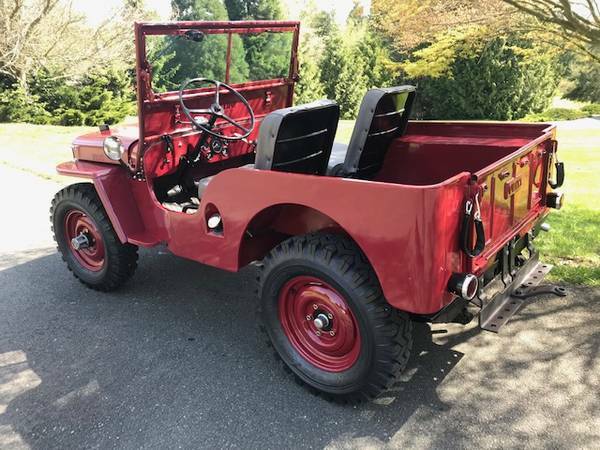 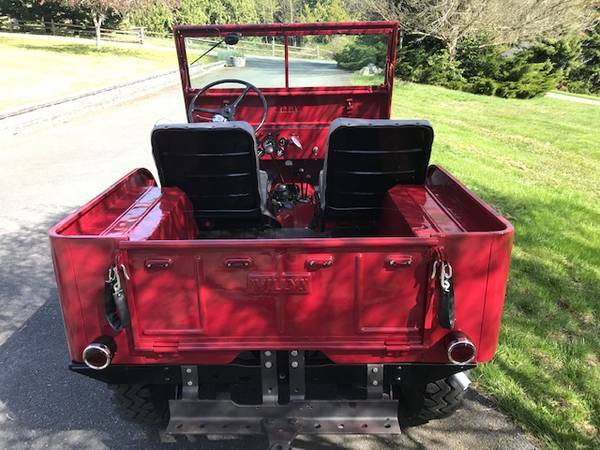 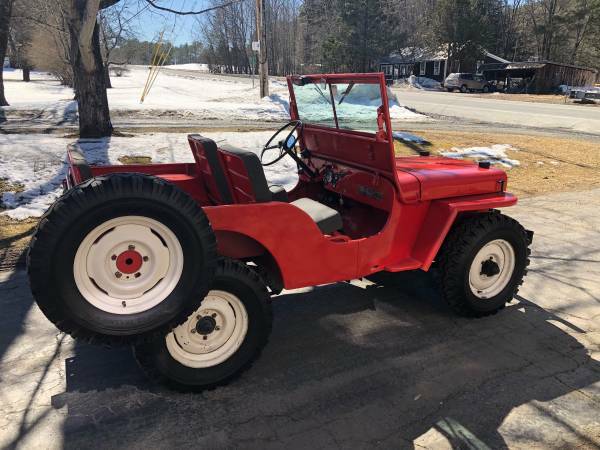 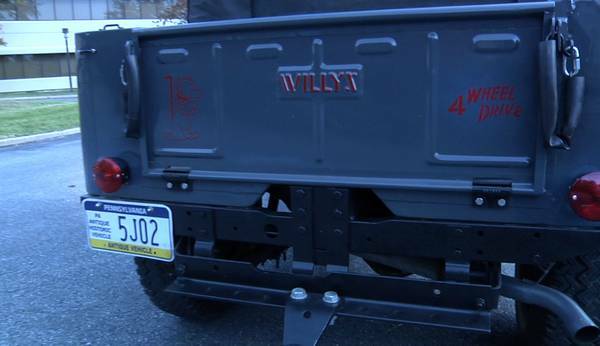 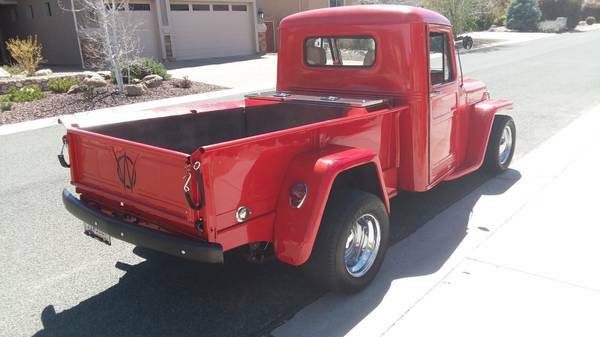 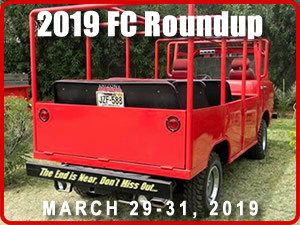 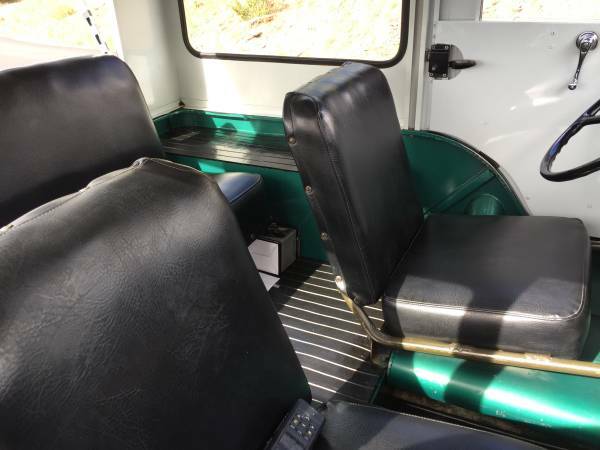 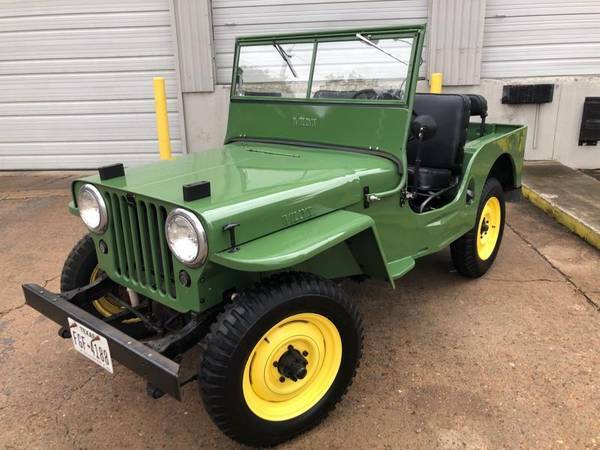 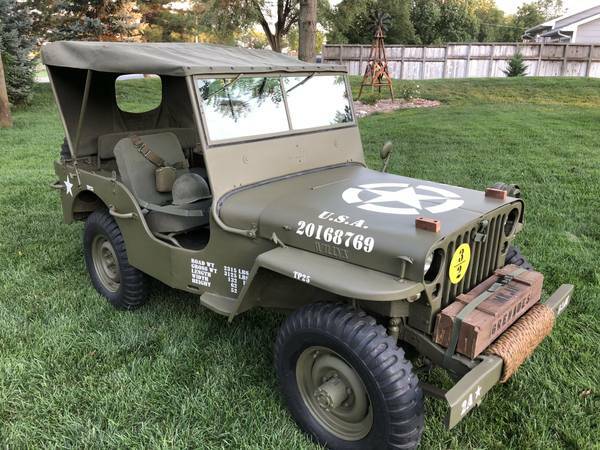 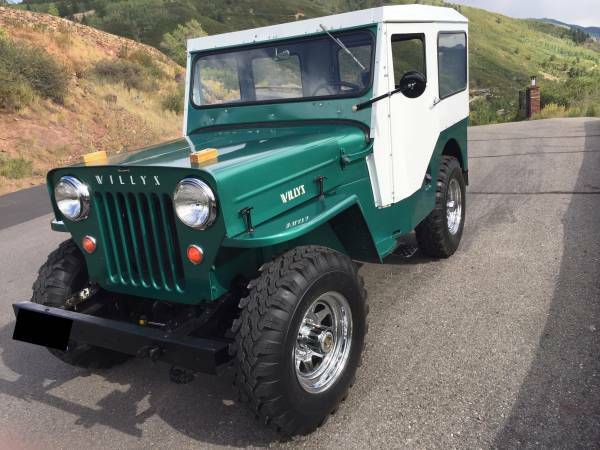 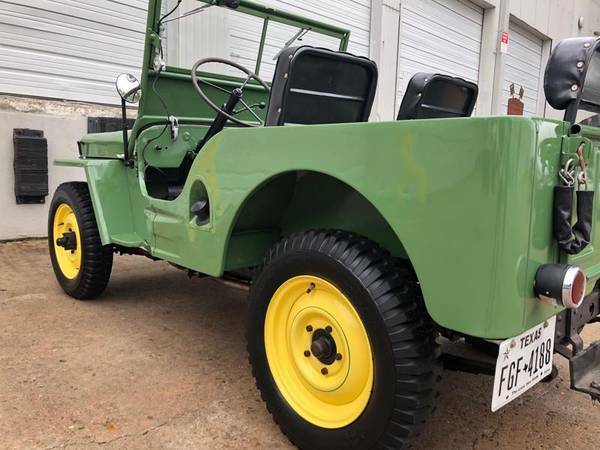 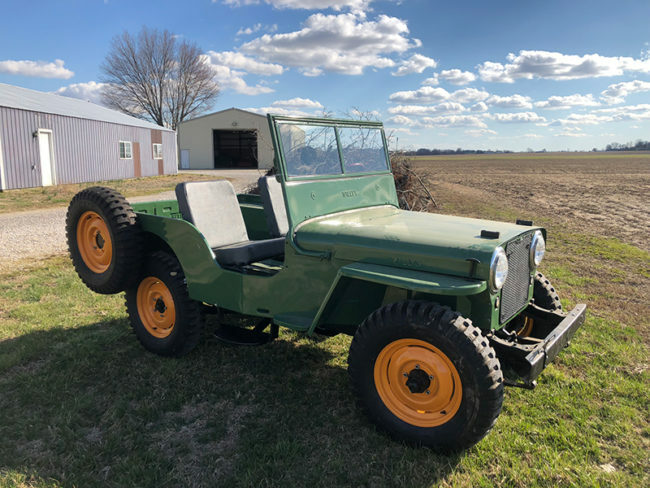 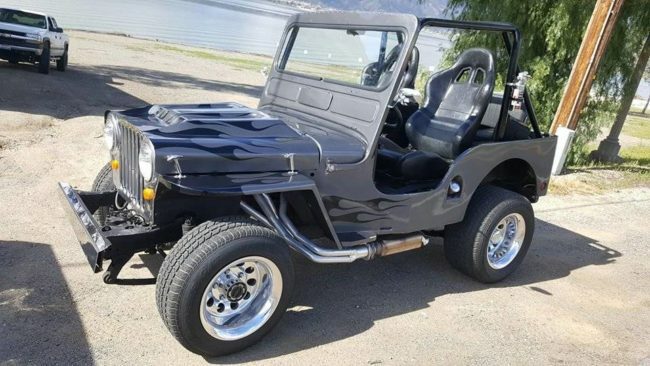 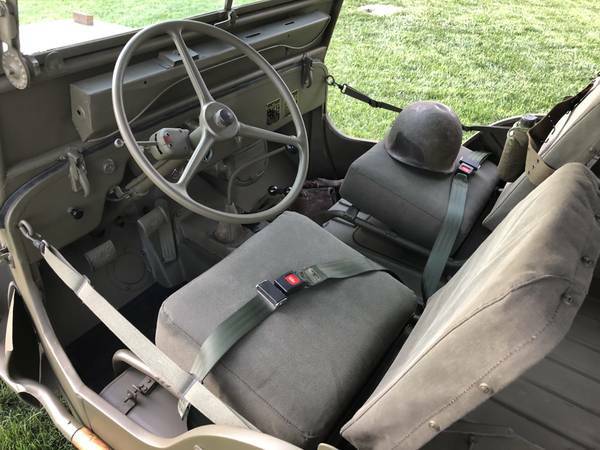 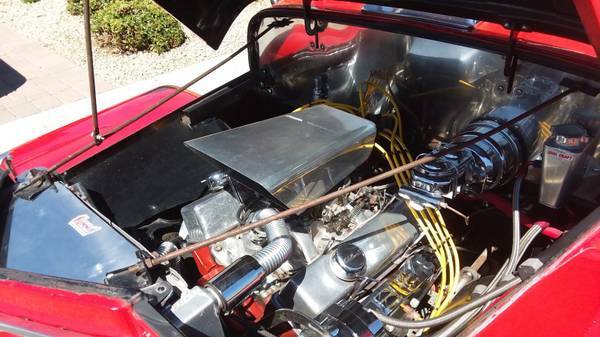 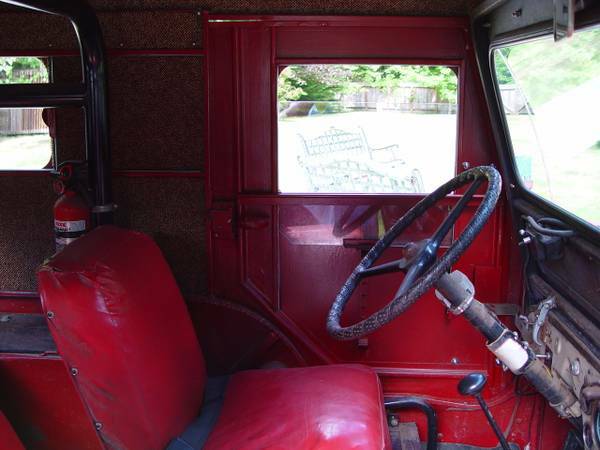 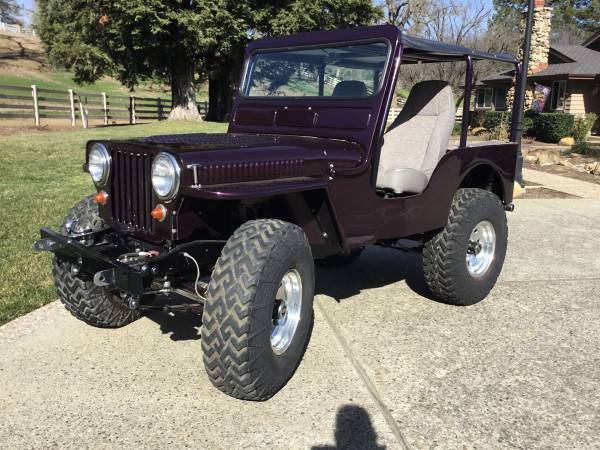 This 1941 Willys is a full custom build with a custom made stainless steel body that is 4 inches longer in the front seat area and 6 inches longer in the rear seat area which makes for a much more comfortable ride. 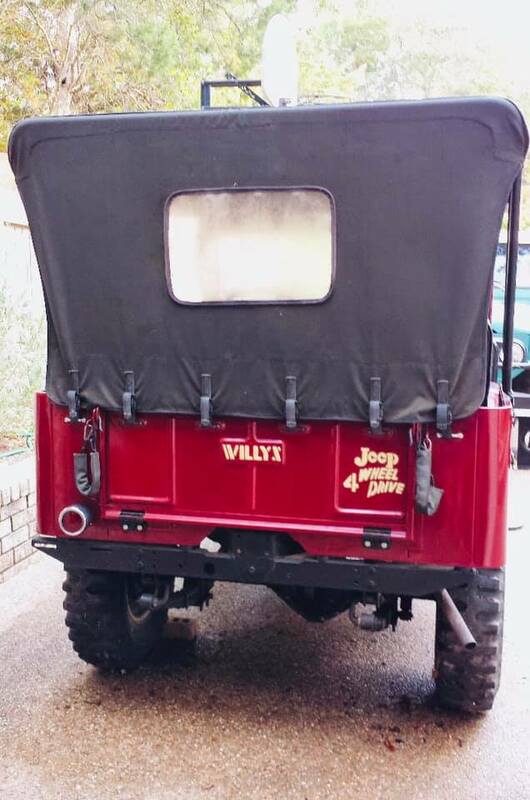 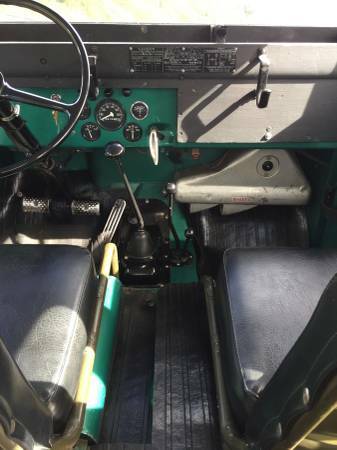 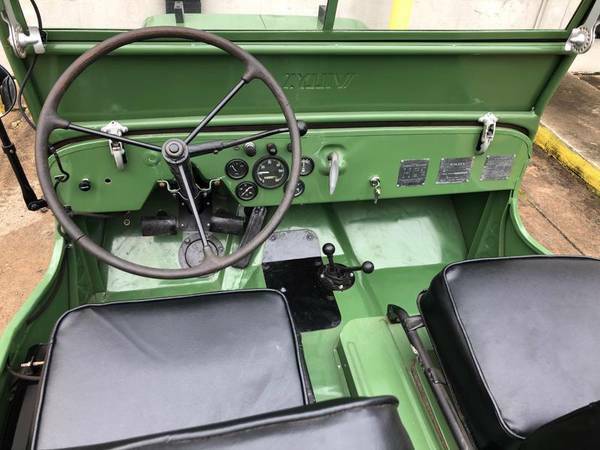 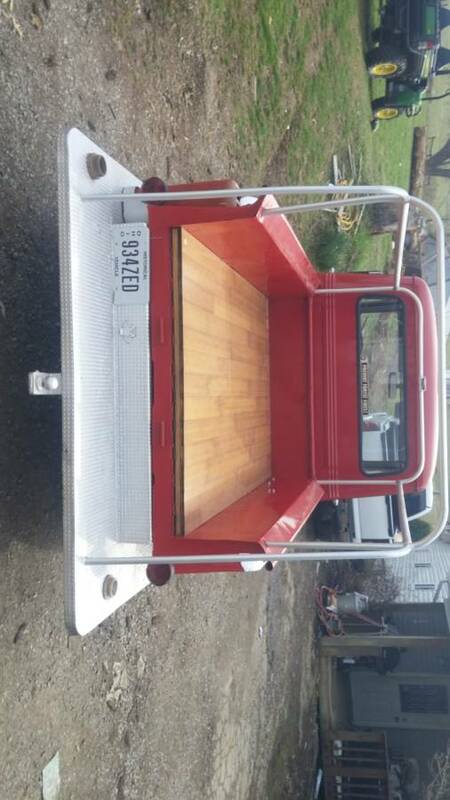 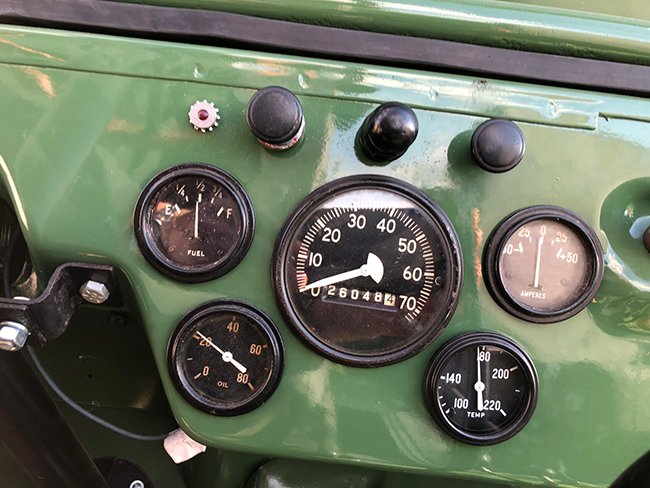 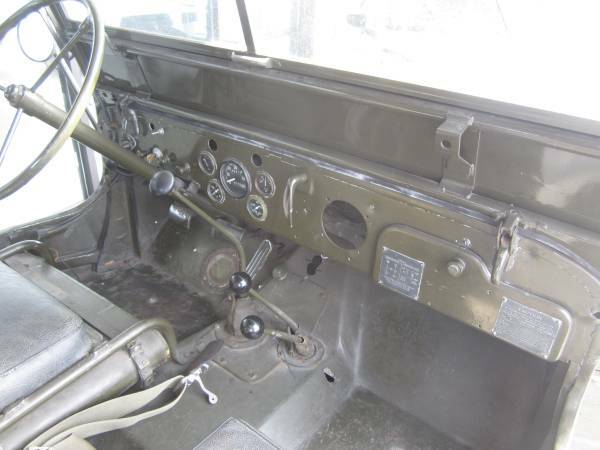 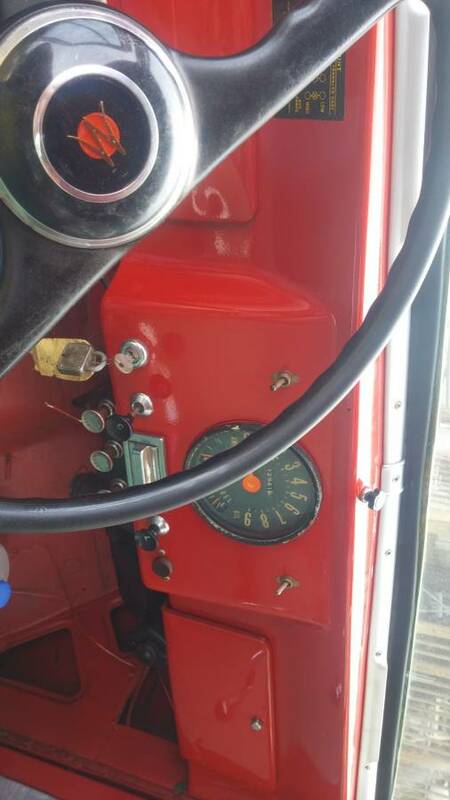 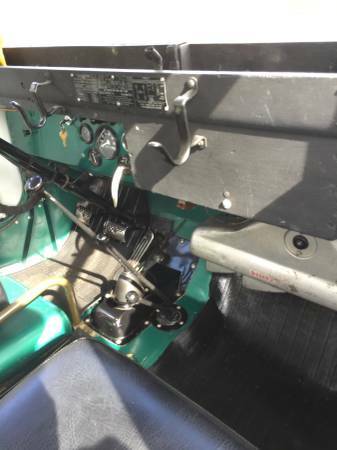 The floorboards are raised 3 inches and it is sitting on a reproduction Willys frame from the firewall back.